Give large windows and patio doors a touch of elegance and a sheer view to the outdoors with Sheer Vertical Shades from CAPE. These vertical shades are available in a lovely assortment of diaphanous fabrics that add a dressy touch to any room, whether contemporary or classic. 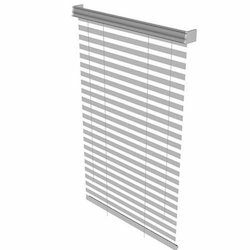 - Austrian blinds have been designed for today's furnishing needs from the traditional style through to the minimalist look. - Austrian Blinds are generally made up in lightweight curtain fabrics, they will hang better and exclude more light if they are lined. 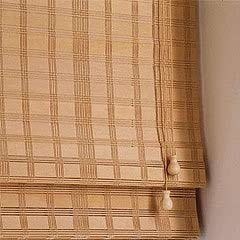 Honeycomb Blind in the DGU is made up of pleated fabric. The width of the pleat is 20 mm. The operation is with basic combination with motor. This blind can be opened and closed as per the sizes mentioned in the table. The Solaris online training course is designed for students and employees to familiarize with SOLARIS administrations. SMMIT Networks online training periods allows to understand different concepts and topics of SOLARIS used for administarting systems at various levels (Files, Directories, users, Networking, and Securities). Manufacturer and supplier of graber blinds.